Mpls.St.Paul Magazine Restaurant Week is almost here! With participating restaurants serving chef designed multi-course menus at great prices, it’s time to try someplace new or treat yourself to one of your favorites! Dining Out For Life® is an annual fundraising event facilitated by The Aliveness Project where community members come together to participate in a day of eating out at restaurants that have committed to donating a percentage of their profits to AIDS service agencies in their city. The 25th annual fundraiser will be held on Thursday, April 25th. 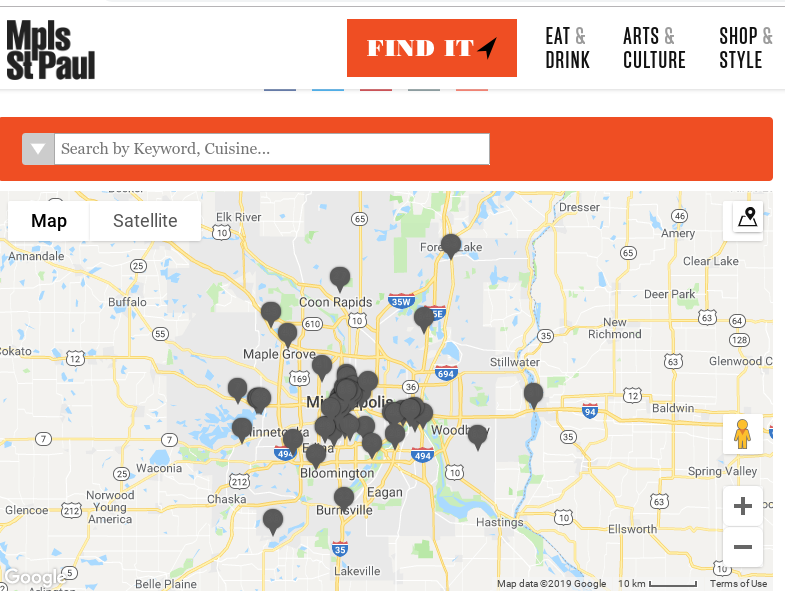 Click here to see a list of participating restaurants, or to join Mpls.St.Paul Magazine in sponsoring and donating (or you can volunteer too!) for Dining Out For Life.